Big Savings in Our EOFY Sale - Hurry Ends Soon - Nisbets Australia Blog - Industry news, trends, recipes and more! That means that once June is over, though, the sale is over too. No extensions. No extra time. No excuses. We've got plenty of great EOFY savings on a whole range of different products, from clothing and furniture to barware and crockery. Here are just three of the many products in the sale. Add a rustic and stylish ambience to your establishment, with these natural effect side chairs from Fameg. The natural marbling of these beech chairs is very attractive and elegant, creating a stylish and homely atmosphere for your service. 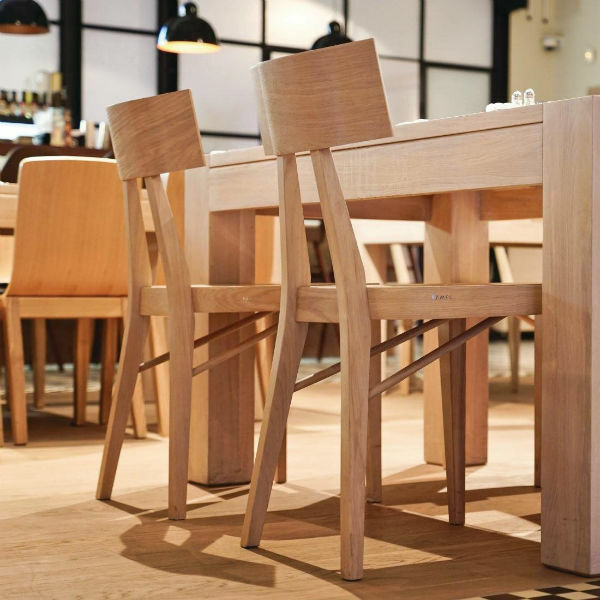 The chairs look particularly striking when combined with beech wood tables. The finish of the chairs is simple, yet polished and impressive, guaranteed to impress your guests as they dine. With such a broad appeal, these charming chairs are suitable for use in a variety of establishments, from restaurants and cafes to tearooms, coffee shops and bistros. Designed by established and expert furniture brand Fameg, you can be well-assured of these chairs’ exceptional class and quality. 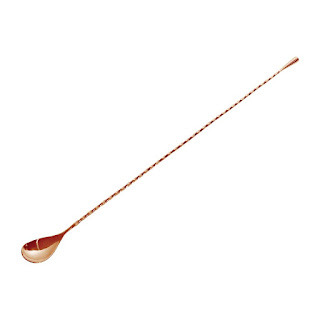 Reach the bottom of even the tallest of glasses and ensure your drinks are properly mixed, with this 45cm long copper bar spoon from Beaumont. When it comes to blending drinks in tall glasses, it can be quite difficult to reach the very bottom of the glass. And anyone who's worked behind a bar will know just how important it is when mixing drinks that every part is properly stirred. If a drink isn't stirred properly, the taste and appearance of the drink can be significantly affected. That's why this spoon is made with an extra-long stem to reach right down to the end of tall glasses and cups, where sugar or other additives could settle and need more mixing. The tightly wound, twisted body of the spoon both looks good and adds core strength to the spoon so it doesn’t bend or snap under pressure. Barware supplies company Beaumont create stylish and flawless products that can save valuable time and radically speed up bar service. With products designed and created for world class mixologists, to being the only dispensers approved for use by the NSAI – barware from Beaumont is of only the absolute highest standards. Carve your meats and other foods, with this attractive beech wood carvery board from Olympia. 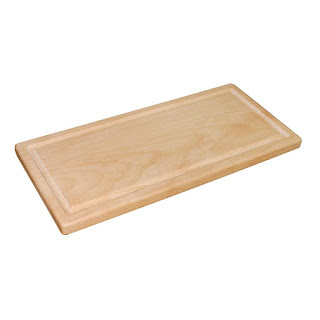 This carvery board is suitable for a wide variety of uses, from carving meats and pastries to being used like a plate and serving food. Olympia is the market-leading brand specialising in front of house catering equipment, producing functional items that are very hard-wearing and long-lasting - just like this beech wood carvery board. Grab a great deal from our end of financial year clearance range, featuring a wide selection of end-of-line products. But be quick, because once they're gone, they're gone.